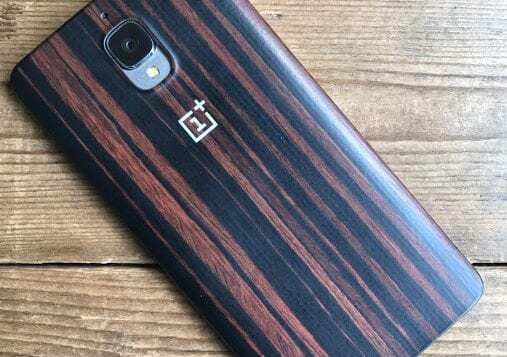 OnePlus is now rolling out Oxygen OS 5.0.4 for OnePlus 3 and 3T which brings Improved image quality for the front camera, July security patch and few more additions. The update is based on Android 8.0 Oreo and there is no sign of 8.1 Oreo yet. There is not really any major change in this update but brings in a few fixes and optimization. At first, the 3 and 3T will now get the latest security patch of July. But, for some reason even after the update, you will see the security patch as June. 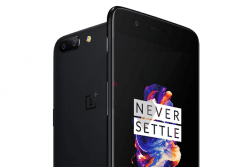 In the forum, OnePlus has stated that “5.0.4 has July 2018 security patch, the setting incorrectly reflects security patch as June due to an incorrect string (typo)“. 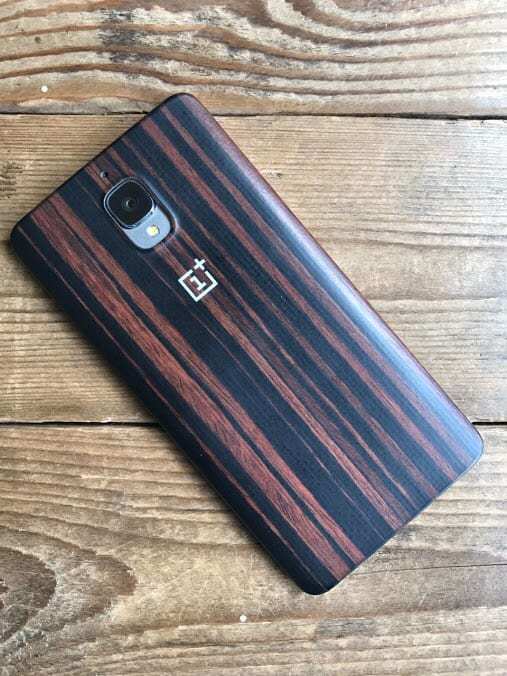 Further, there are a couple of updates for the camera – now the OnePlus 3 and 3T users will get an improved image quality for the front camera and OnePlus has fixed manual ISO setting issue of 3rd party camera apps, which was one of the most asked to fix in the recent times. The update also fixes the WhatsApp crash issue when using in the parallel space(secondary space) and finally, they have fixed the front camera zoom-in issues for Snapchat. Here is the official changelog from OnePlus Forum. 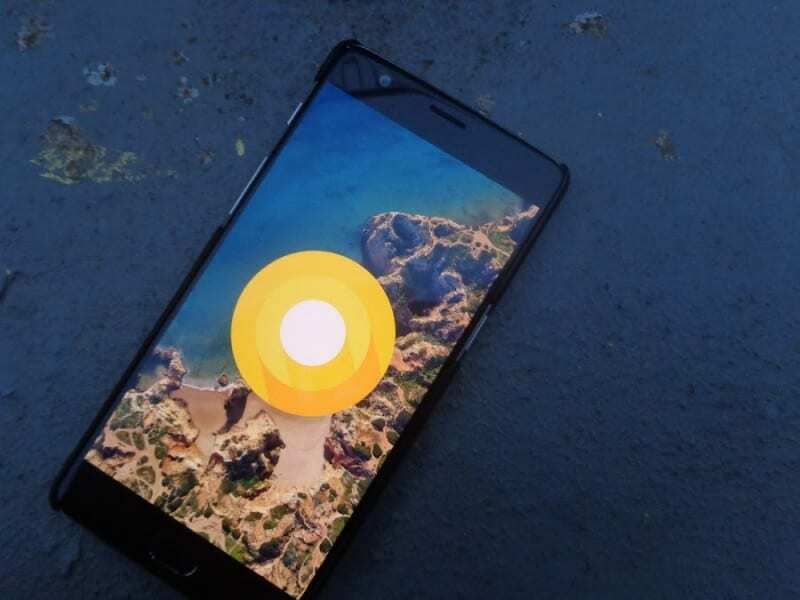 This OTA will have a staggered rollout, the OTA will be received by a limited number of users at first and will have a broader rollout in a few days after making sure there are no critical bugs, so using VPN to download this build might not work as the rollout Is not based on regions and is randomly pushed out to a limited number of devices.